Sarah Girdwood joined HE2RO in October 2016 as a Researcher. She holds a Masters in Economics from the University of Oxford. Her Masters research involved the use of panel data methods to assess the impact of school quality inputs on educational attainment. Prior to joining HE2RO, Sarah worked at Clinton Health Access Initiative on the Medical Male Circumcision (MMC) programme which provides support to the South African National Department of Health in the overall planning, management, monitoring and quality implementation of the MMC operational plan. She also worked in the private healthcare sector at Discovery Health (a large private healthcare administrator) on a range of issues pertaining to the supply side of the healthcare sector (provider reimbursement, contracting and innovative healthcare service delivery models), as well as other broader healthcare policy, competition and regulatory issues (including Discovery Health’s submission to the Competition Commission’s inquiry into private healthcare). Prior to this she worked as a competition and regulation economics consultant. 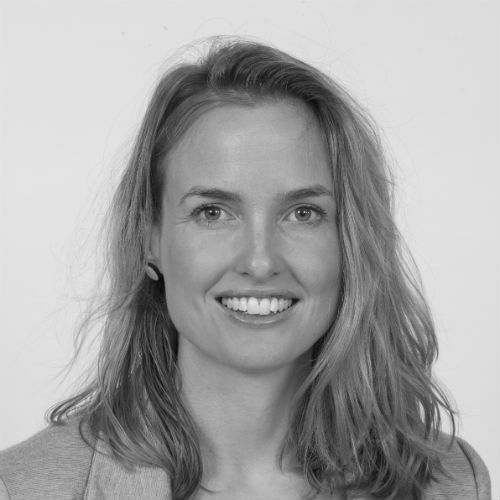 At HE2RO, Sarah will assist in assessing the impact of the integration of HIV and TB services into primary health services; the cost and budget modelling for the national ART programmes; the cost and outcomes of treatment guideline changes and the health economics components of a cross-country EQUIP study.